What Is the Difference Between Left Hand & Right Hand Guitars? Though many left-handed guitarists choose to play right-handed guitars or aren't aware that companies make left-handed guitars, other have chosen to play guitars that are specifically designed for lefties. While the overall build and look of the guitar is the same between the right- and left-hand designs, there are several adjustments that have to be made for the instrument to be easily played by a left-handed guitarist. The neck of a left-handed guitar is on the right-side of the player, as compared to the left-side of the player with a right-handed guitar. The strings on a left-handed guitar are strung "upside down" as compared to right-handed guitars so that the low E is on the top of the neck and the high E is located on the bottom of the neck, making it easy to play by left-handed guitarists. If a left-hand guitar has a cutaway it will be located on the opposite side of the body as a right-handed guitar so that the cutaway is located directly under the high E string on the neck. The tuners on a left-handed guitar are located on the opposite side of the headstock as a right-handed guitar so that they are easily accessible with the fretting hand. 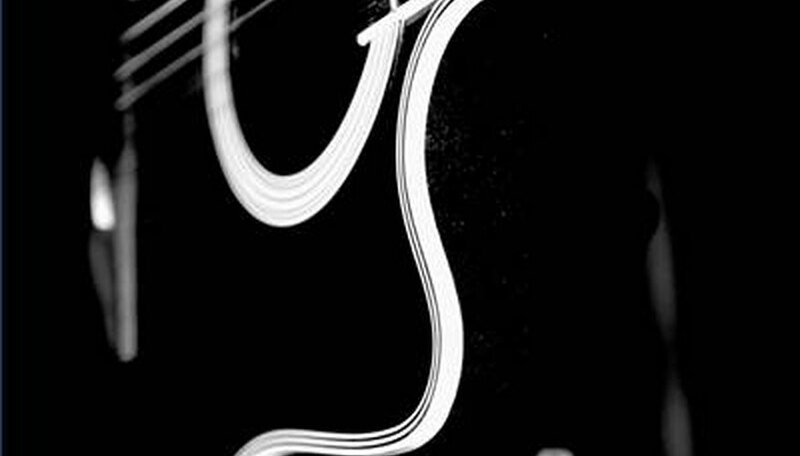 Some left-handed players use right-handed guitars, but simply string them upside down so that the strings line up properly when played left-handed. Both Jimi Hendrix and Albert King played left-handed guitars, though they did this by modifying right-handed guitars to be left-handed.